A story of modern day slavery. 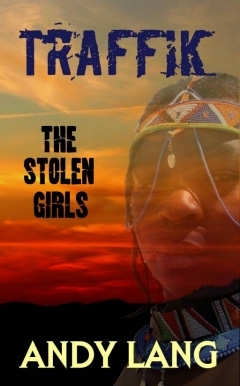 Four girls stolen from their homes and sold into a life of degradation and humiliation. Four very different girls who learn to respect and rely on each other as they battle for survival against the odds and a cruel, powerful enemy. Follow spoilt and vain Jata, sensible and motherly Akinyi, sensitive but disturbed Shani and worldly Marija as they strive to regain their stolen freedom and dignity.